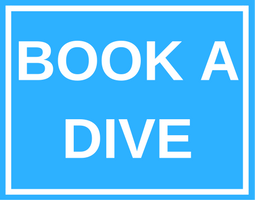 All courses include manuals, PIC certification (if applicable) and course dives. NOTES: Courses must be paid in advance prior to start the course. All prices are in Philippine Pesos (PHP) and subject to change without prior notice.